Our Quickie Ultra Lightweight Wheelchairs make the best option for those who have difficulty propelling independently. For a higher level of independence, you can opt for the Quickie 2 Lite Folding Wheelchair. The new Ultra Lightweight Quickie QXi Folding Wheelchair makes traveling and moving around a lot easier for you and for your family as well. Its features like foldable wheelchair frame, height adjustable armrest, light standard wheels, and much more combine to meet all your needs efficiently. These Quickie Ultra Lightweight Wheelchairs takes mobility to the next level of control and maneuverability by maintaining a light weight that is easy to move around. 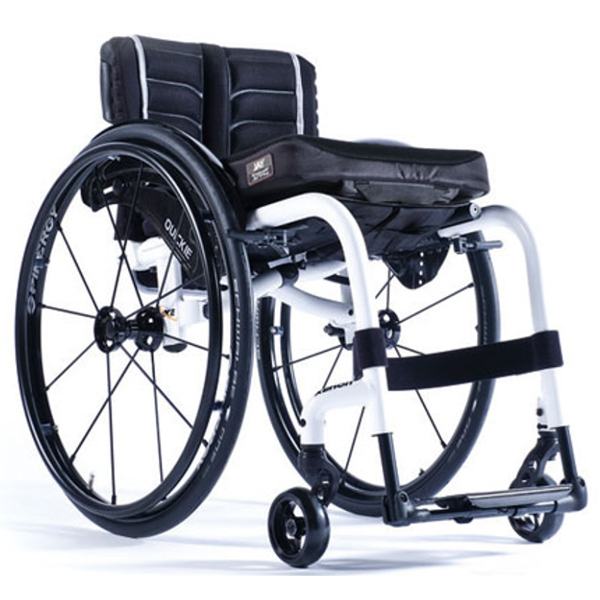 And if you are looking for high performance wheelchair, then this is the best option available at sportaid.com and that too at affordable prices. 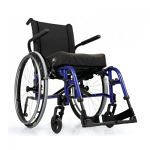 You can pick up Quickie Ultra Lightweight Wheelchairs at Sportaid today and save up to 49%! We offer a satisfaction guarantee whether you are a new customer or one of our most loyal returning customers. After over 25 years in the business helping people find Quickie Ultra Lightweight Folding Chairs at the lowest prices, we continue to lead the industry! 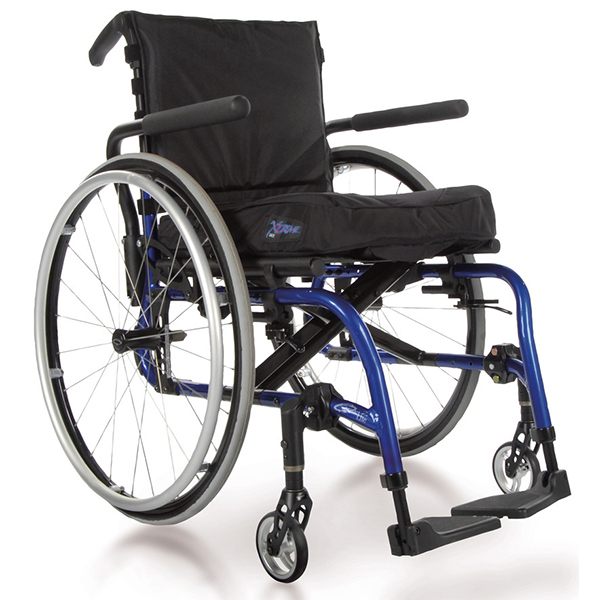 We are known for our unrivaled selection of wheelchair cushions, wheelchair parts, and wheelchair accessories. We are prepared to beat any competitor's advertised price, just call! Our customer service staff has over 50 years of experience, with experience using wheelchair that adds up to over 90 years. We look forward to working with you!